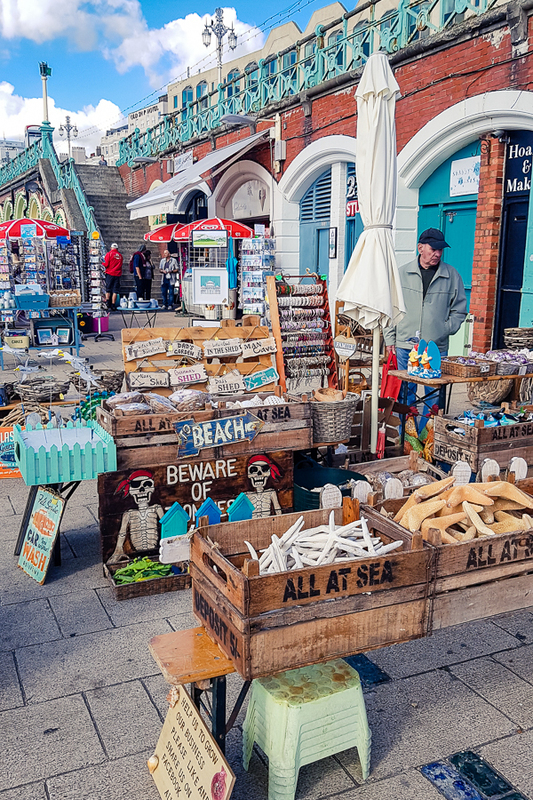 I fell in love with the seaside of southern England on a trip to Southampton earlier this year and when my partner planned our vegan foodie getaway to London this autumn, I knew I wanted to return to the coast for a brief stint. 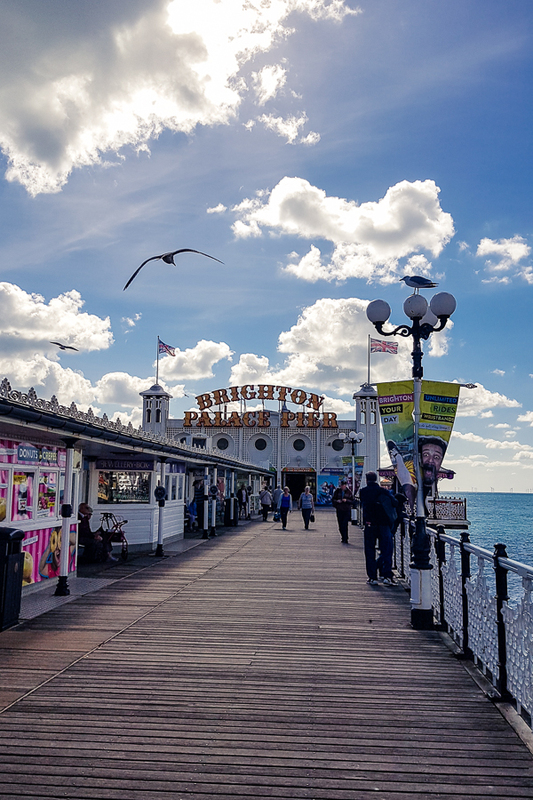 And what better city is there, to go to on a day trip from London, than Brighton! And so we booked our tickets, made a list of sights, pubs and restaurants, and jumped on the train to explore Brighton in 12 hours. Here is what we got up to. 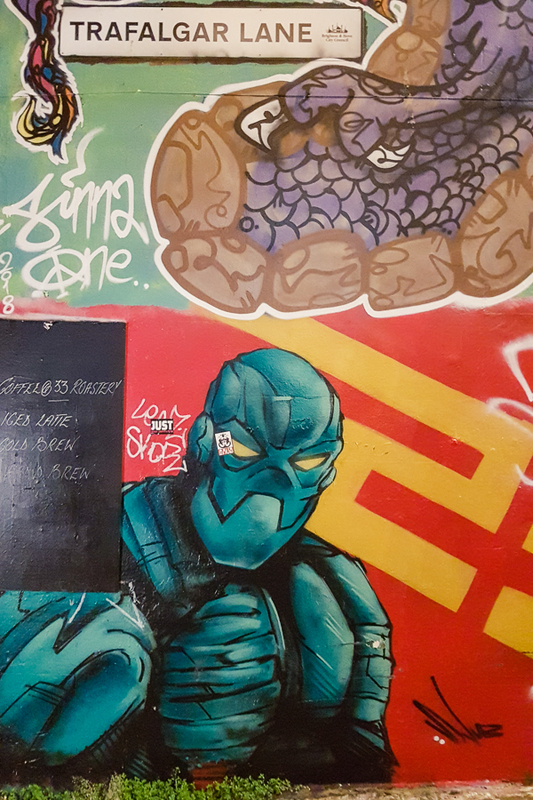 We arrived in Brighton around lunchtime, but since we had a massive breakfast before catching our train, we decided to start exploring the city right away. 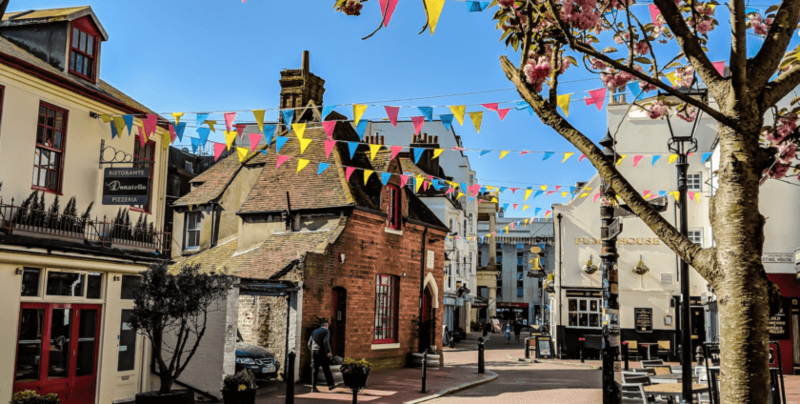 Brighton is very walkable and super easy to navigate, so don’t worry about spending time or money on the local buses – although I’ve heard they are excellent. 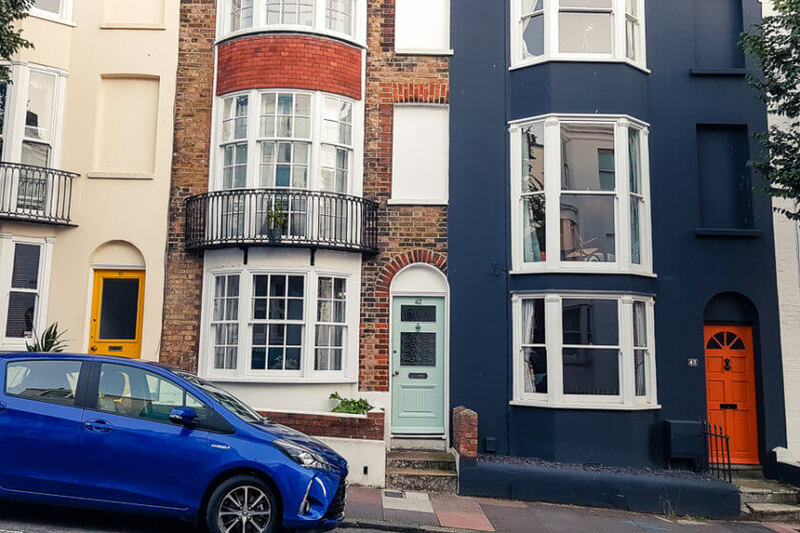 From the train station, it is just a 15-minute walk down to the sea – straight ahead on Queen’s Road – it couldn’t be easier. The waterfront is lined with bars, restaurants and shops selling local art and maritime souvenirs. 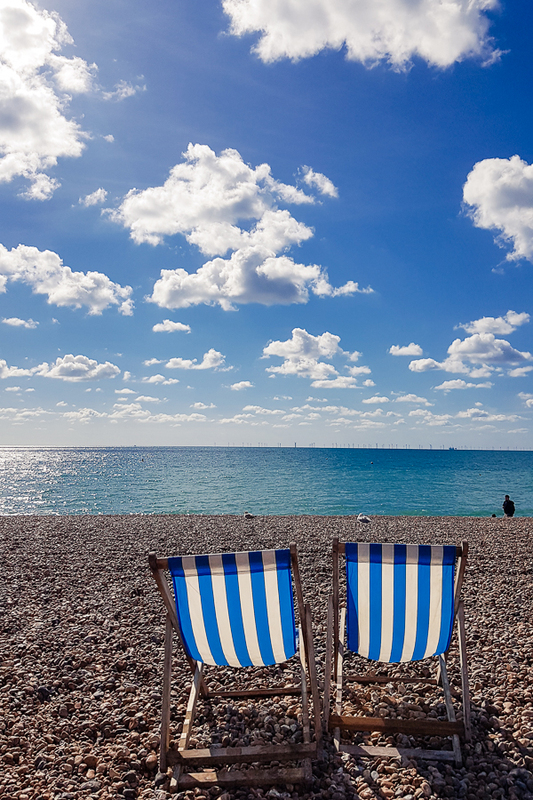 There are beach chairs for hire on the white pebble beach. 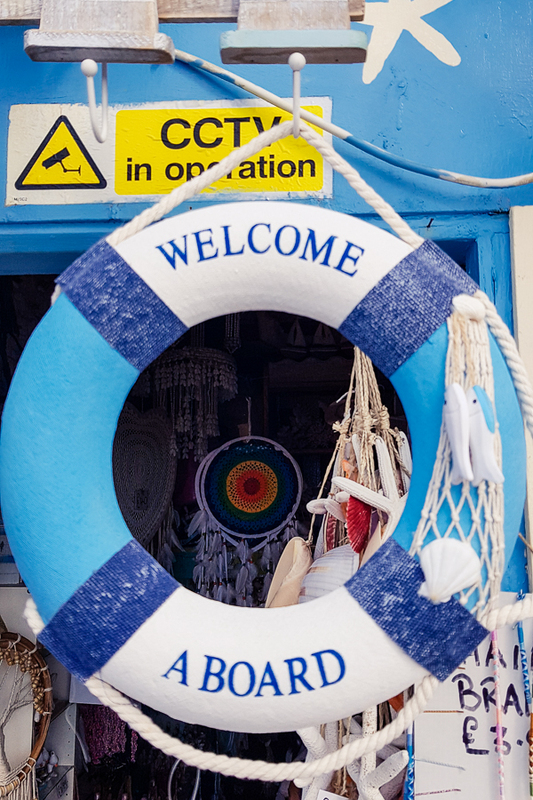 Looking around, I felt like I’m somewhere on the French Riviera – only the signs advertised with fish & chips rather than cappuccinos and croissants. Walking along the beach promenade we soon arrived at Brighton Pier, famous for its amusement park and entertainment halls reaching out towards the sea. It is worth walking all the way to the front of the pier, not only for the views back onto the waterfront but also to experience the noise and colour explosions of the many games, machines and rides around you. Once you’ve had enough, pick up an ice cream, step outside onto the quieter bits of the pier and enjoy the sun tickling your nose. 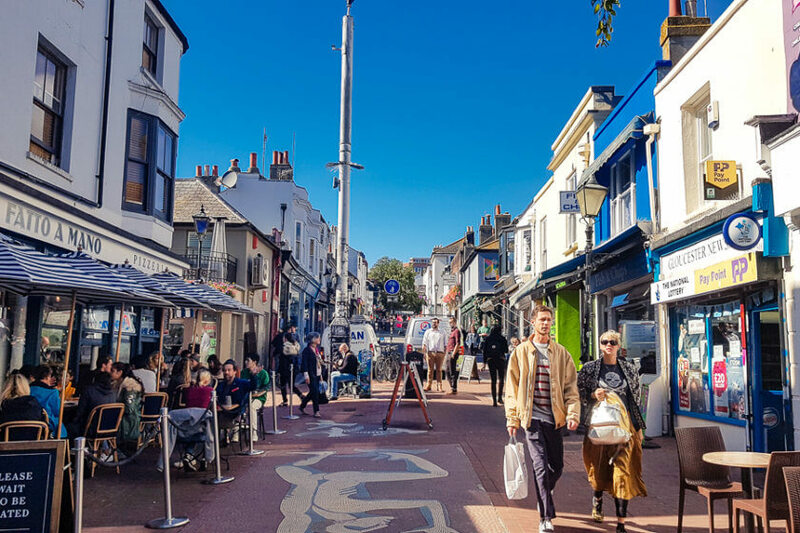 The Brighton Lanes are a shopper’s paradise – a labyrinth of narrow alleyways lined with quirky independent boutiques, antique and vintage shops and plenty of cafes and restaurants to stop for a break. The houses are painted in all shades of the rainbow and every now an then, give way to a small piazza with fountains and outdoor seating. 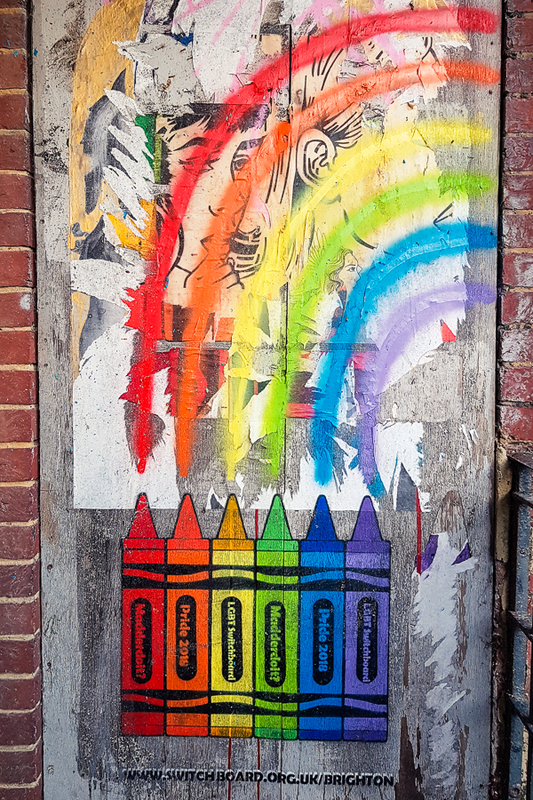 Some are even covered in street art. During the summer, flowers hang out between the buildings, giving the narrow lanes an even fresher look. 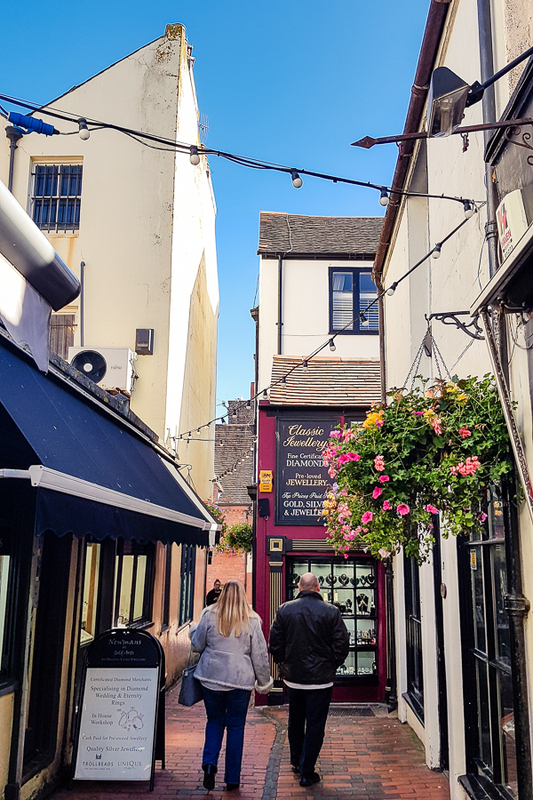 Further to the north, lies North Laine, another quirky shopping district in Brighton – less labyrinth-like than the Lanes, but equally as bustling with cool shops, cafes and bars to discover – and shop till you drop! After exploring the Lanes, my partner and I split ways – he went off to receive a masterclass from one of his old tutors at uni, and I did what I always do to feel at home in a new city: I grab my laptop and sit down in a local cafe, immersing myself in the flow of remote working and cheeky afternoon coffee dates. I settled into Cafe Plenty on London Road, but there are loads of other cafes in this area to choose from. Another one I was recommended but didn’t have to time to swing by was Nova Cafe. The atmosphere at Cafe Plenty was great – very relaxed, but clearly a favourite for digital nomads and work meetings alike. The WiFi was great and there were many plugs around. A big plus is also, that they always have some vegan sweet treat at the counter – a delicious cinnamon roll, in my case! You might also enjoy my post about 8 amazing (+ work-friendly) coffee shops in Toronto. Strolling through the green, but bizarre (because out of place) Pavillion Gardens we finally made our way to Kemptown, a lovely area near the waterfront, that is home to the thriving LGBTQ+ community of Brighton. Having had nothing to eat since breakfast, we headed straight for a restaurant we had on our bucket list for ages: Purezza, a vegan Italian restaurant on St James’s Street. We had discovered Purezza on Instagram – did you know it is one of our top research tools for planning our itineraries?!? They launched their first restaurant in 2015 after spending years on perfecting their vegan mozzarella cheese on the basis of Italian brown rice. They also make raw cashew cheeses, a coconut cheese and a ricotta-style cheese – and they honestly taste as good as the dairy alternative! 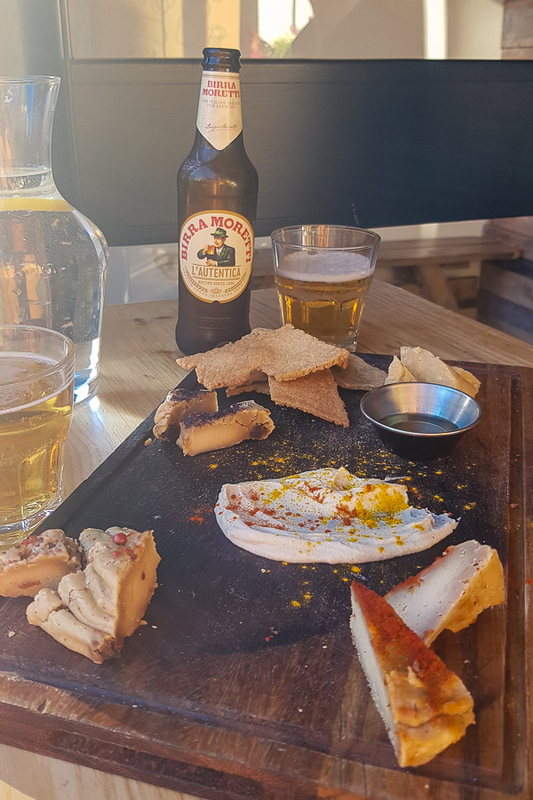 We indulged in a vegan cheese board, an oven-baked lasagne and a delicious pizza with melted “mozzarella”. It was so good, we actually went back to their London branch in Camden Town the day after! 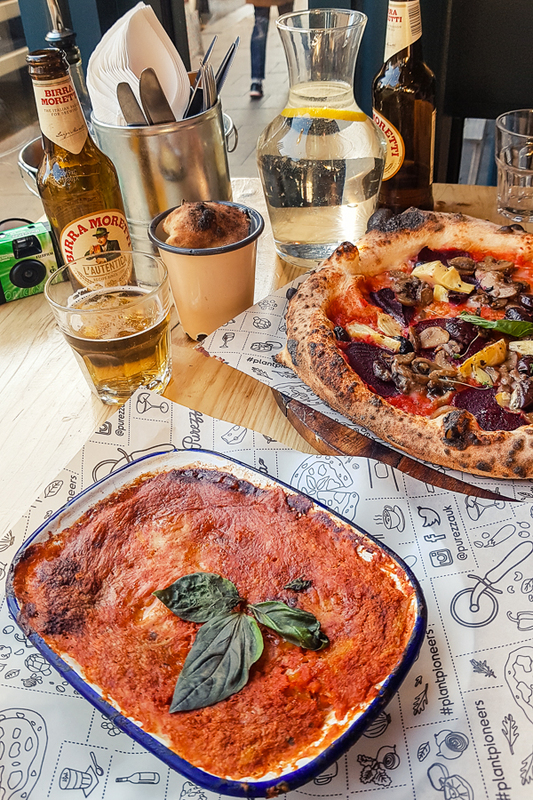 Whether you are vegan or just curious what a vegan Italian feast could taste like, give Purezza a try on your day trip to Brighton! 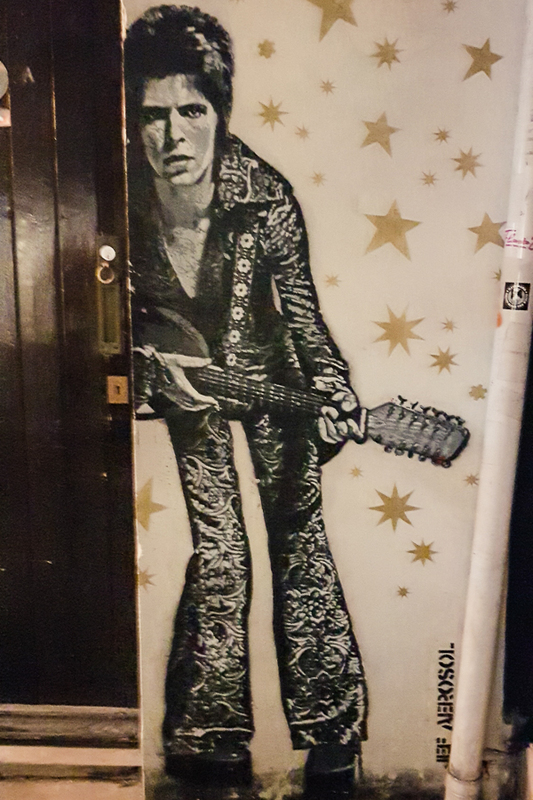 After dinner, we went for a walk through Kemptown, which quickly turned into a mini pub crawl, re-discovering all of my partner’s favourite watering holes from uni days. 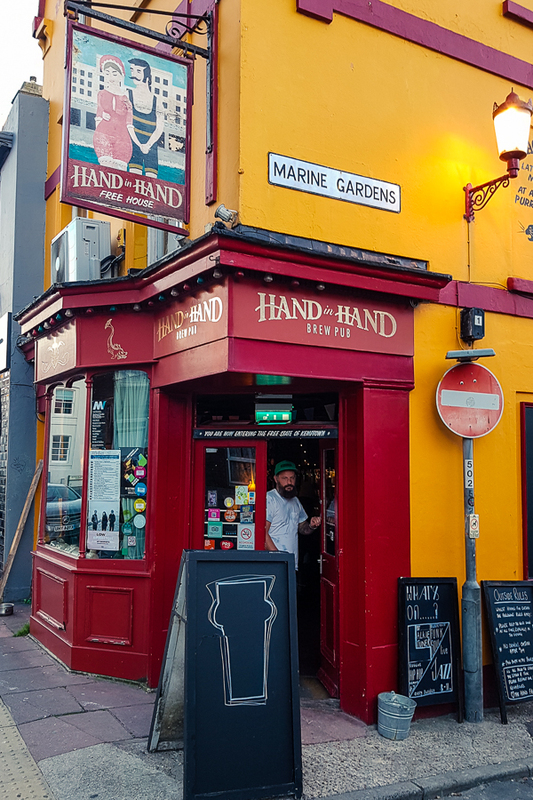 My favourite pub on our pub crawl through Brighton was the Hand in Hand on Upper St James’s Street. This tiny corner pub has just about enough space for around 20 people, but we were lucky enough to score a seat at the bar from where we could observe the local punters dropping in for a pint or two. The pub is covered in bizarre objects and memorabilia, making sure that you won’t get bored at any time! We continued our mini pub crawl in Brighton’s’ centre, closer to the train station from where we would catch out late-night train back home. 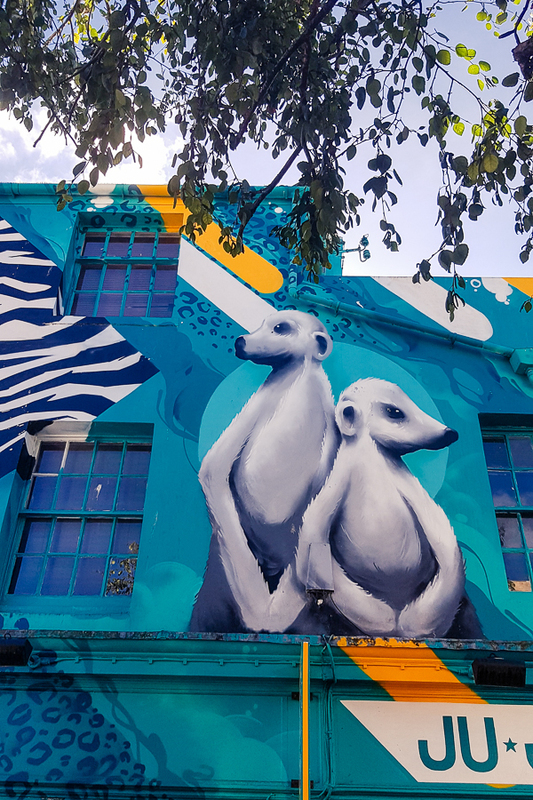 The Prince Albert is an iconic Brighton pub taking over an entire building on Trafalgar Street. While the ground floor has a bar and several cosy rooms to hang out in, the upstairs bit is a live venue and there is live music on most nights. There is even a small courtyard with outdoor seating in the back. 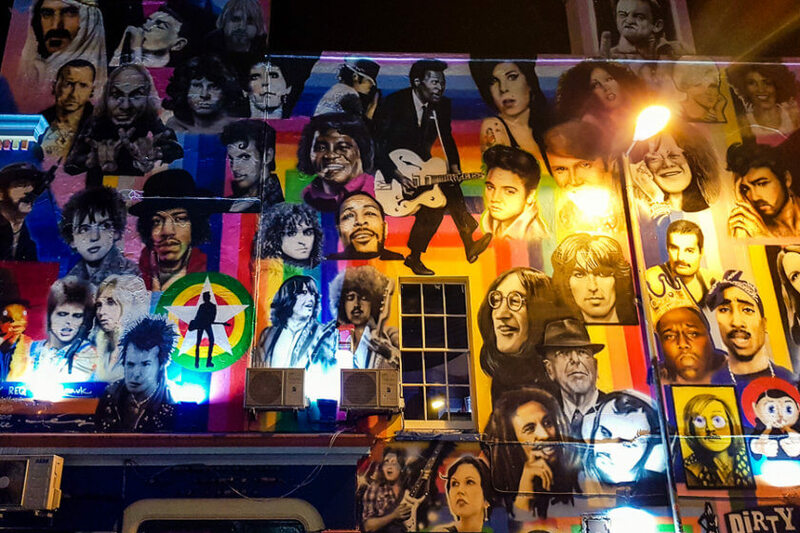 Possibly the most famous feature of the pub is its giant tribute wall, covered in pictures of beloved musicians – make sure to check it out and see how many you can spot! 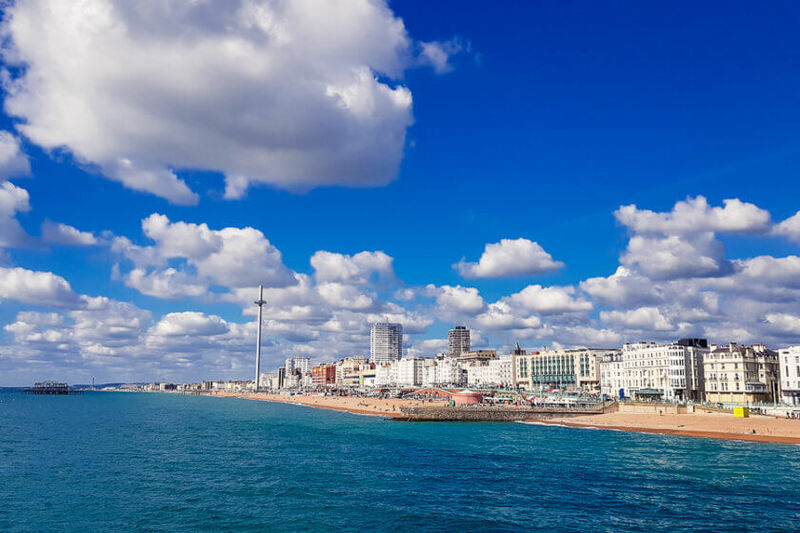 The easiest way to get to Brighton from London is the direct train from London Victoria station. We decided to take a fairly late train (at 10.46 am) in order to escape the mid-week morning buzz of the London underground. Since we stayed in Shoreditch, we had quite a journey ahead of us, and luckily we left early – of course, the tube we had to get was held up in the station indefinitely, and we had to grab a last minute bus to get to Victoria on time. 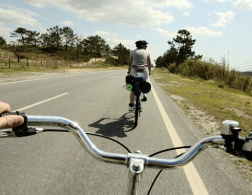 Transport tip: Don’t ever underestimate the time it takes to get from A to B in London. 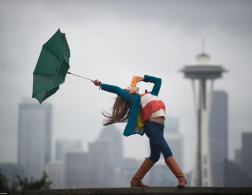 Leave earlier than your transport app tells you and prepare a plan B route. We used Google Maps to navigate, but there is also a useful TfL app. We booked our train tickets from London to Brighton on advance to get the best deal and paid only £17 for a return ticket. It takes about an hour to get to Brighton and trains run until about 11 pm at night. We returned on the last train at 11.13pm, which got us back to London at 12.40am. Since it was a weekday, we decided to splurge on an Uber home to Shoreditch which came to £14. 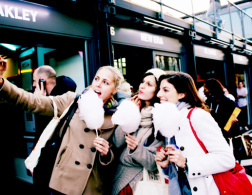 If you are visiting England on a budget, you might also enjoy my budget guide to London! 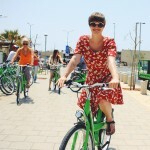 I live in Brighton and love it, great travel guide! I always encourage people visiting London to take a day in Brighton for a change of pace/ scenery.